No matter what business you are in, it’s clear that digital marketing is more necessary than ever to create business success. 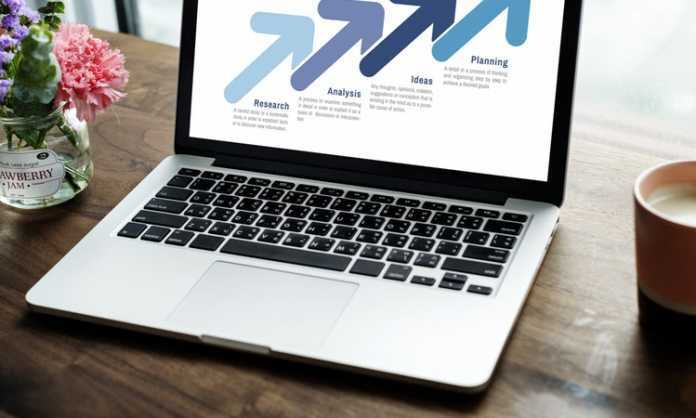 Digital marketing can help grow awareness of your brand, increase traffic to your website, increase lead flow, and ultimately positively affect your bottom line in a way that other traditional marketing efforts just can’t anymore. But digital marketing can be highly advanced, and hiring an agency may be a great option for your business. Here’s why. With channels like SEO and social media, you have to constantly be on the lookout for changes to algorithms, new updates, and more. With a skilled agency like Internet Marketing Toronto on your team, you’ll be able to multiply your awareness and monitoring efforts, and gain some experts who can help alert you to changes in the landscape, and then pivot your strategy to adjust. With SEO specifically, the way that search engines read and rank material is constantly changing. There are constant updates being made to the core algorithm, as well as smaller, less noticeable algorithm updates to improve the quality of search engine results. This means that you and your team of SEO experts have to be hyper vigilant about monitoring rankings and traffic, as well as seeking out information about potential algorithm changes to make sure you stay on top of them. Simply put, there’s too much in the digital marketing landscape for one person, or even a small team to manage on your own. 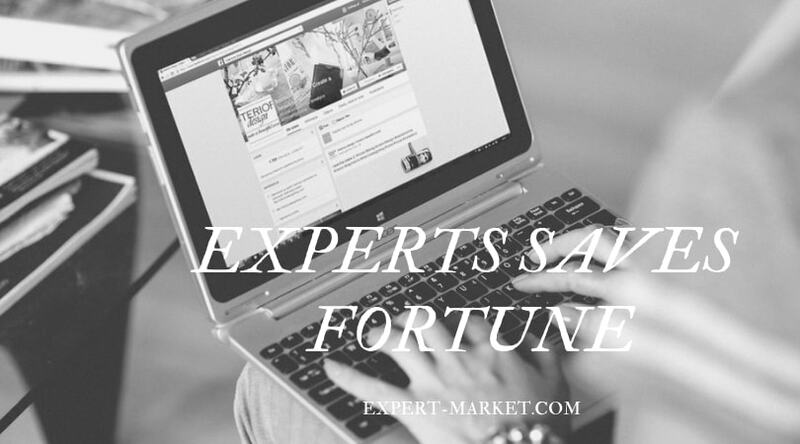 When you hire a digital marketing agency, you are partnering up with a team of experts, with individuals who have specific experience in each channel. That way, instead of having to manage social media posting, content strategy, influencer outreach, paid ads, email and everything else, you can delegate those tasks and channel ownership to specific individuals. When it comes to digital marketing, there are literally thousands of different strategies that you could employ to help increase traffic, leads and revenue. But it’s hard to know which ones will work for your business, and even after you launch those strategies, how to determine which ones are having the greatest positive impact on your business. Working with a digital marketing agency can be invaluable here as they will help you isolate the factors that are contributing to success, and determine which testing elements are the winners. 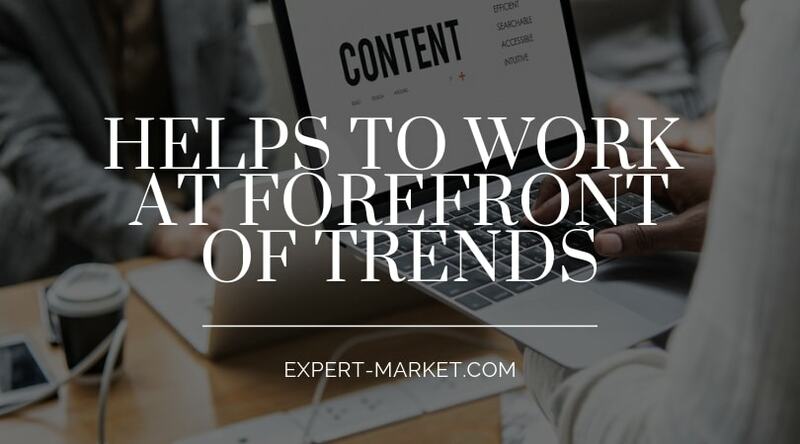 From there, they will continue to test new elements, so you are ultimately refining your strategy and creating the best possible marketing plan. If you’re not well-versed with A/B testing, it can be hard to tackle on your own, so hiring an agency is a great idea. If you have a lot of online efforts to manage, or if you’re just getting started and want to set your business up for success, working with a digital marketing agency is a great way to ensure that you’re covering your bases and working at the forefront of trends.